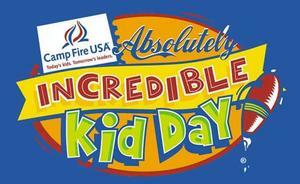 Camp Fire’s Absolutely Incredible Kid Day is a letter writing campaign that honors our youth by asking adults to write letters of encouragement and inspiration to the incredible kids in their lives. It is a simple, meaningful way to let youth know how much they are loved and appreciated. Camp Fire NJ is partnering with schools, hospitals, and other community organizations to encourage adults to write to absolutely incredible children! This day is typically celebrated on the third Thursday in March, but a suitable alternate date can be arranged. (MIS will celebrate Absolutely Incredible Kid Day on March 28, 2019). Please click on the link below to help you write your letter. 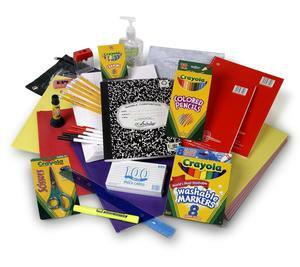 All letters should be sent back to school in a sealed envelope with your child's name on the front no later than Friday, March 22nd. Letters will be distributed and read on 3/28. Click on link to see attached flyer for more info. Hope to see you there! •	Additional ornaments or cookies will be available for purchase. •	Entry to the breakfast requires a wristband. To ensure adequate room, please attend the breakfast that corresponds with your designated time. •	All children must be accompanied by an adult. •	Please bring your own camera! Santa will be there for you to take pictures with your child! There will also be a Holiday Shop (more info to follow), as well as Spirit Wear for sale!